Ukraine is a 'border' society, situated culturally and socio-politically between Eurasian and Euro-Atlantic poles of attraction. The influence of these two distinct cultures can be seen throughout Ukrainian society, but particularly in its migration patterns. In this book, Dr Hab. 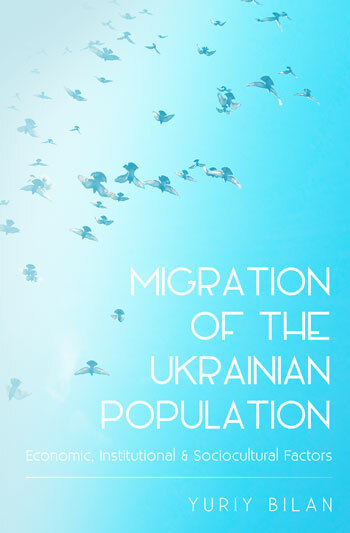 Y. Bilan analyses external migration from Ukraine using the system analysis approach combining econometric analysis and statistical modelling, historiographical and institutional analyses along with quantitative and qualitative sociological analysis with special attention to media discourse and congregational, demographic, gender and regional dimensions.